Step 1 :- Firstly you have to Download & Install Message Lock (SMS Lock) to download click here. 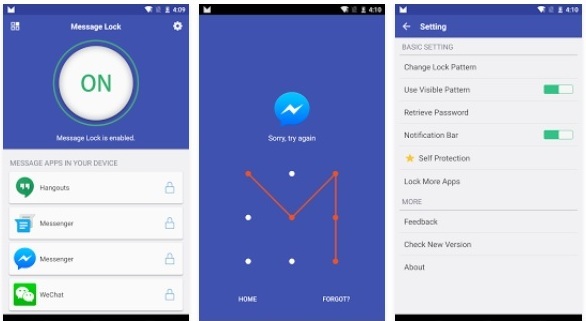 Step 2 :- After Install this app in your android just open this app. Step 3 :- Now click On button then draw the pattern whatever you want to set on app. Step 4 :- You are done, Now your message secured and now no one can access it except you. 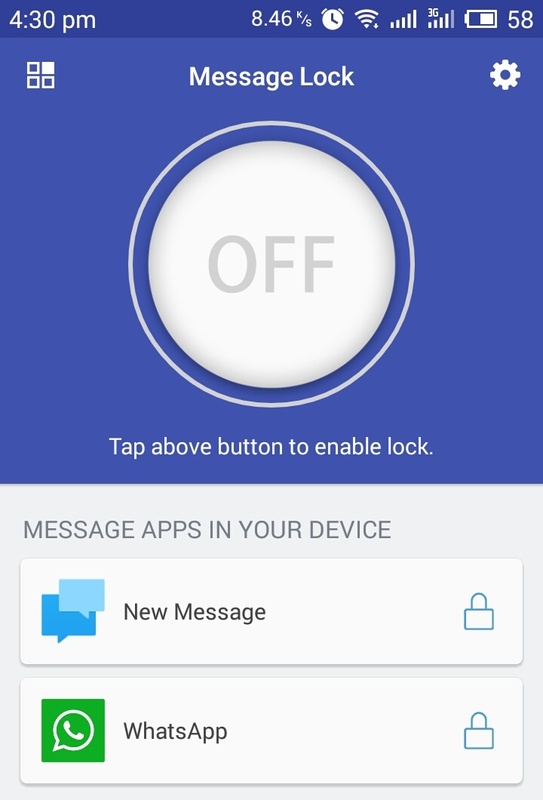 I hope you like this amazing trick for Hide SMS On Android to Keep Your Messages Private, If you have any issue regarding this trick then feel free to comment, I'll response to all comment as soon as possible.